We strive to be extraordinarily helpful, and as easy as possible to work with, when we accommodate your individual guests and groups in Palo Alto. If you need additional information please let us know by sending us an email at frontdesk@cardinalhotel.com. Please fill out a credit card authorization form when reserving a room for a visitor to your department or organization if you intend to pay for this person’s room and the physical credit card will not be present at check in. This form must be completed by the card holder and returned to the hotel prior to the guest's arrival. Alternately, an active Stanford Department account can be used for direct billing of a guest stay. To open an account, fill out the direct billing account request on this page. For decades, the Cardinal Hotel has successfully worked with hundreds of Stanford Departments to lodge countless participants, attending the never ending cycle of conferences, symposiums and events hosted at Stanford University, SLAC and the Medical Center. At the Cardinal, we are honored that Stanford has supported our business, since 1924, and continues to value our high standards for guest service and satisfaction. 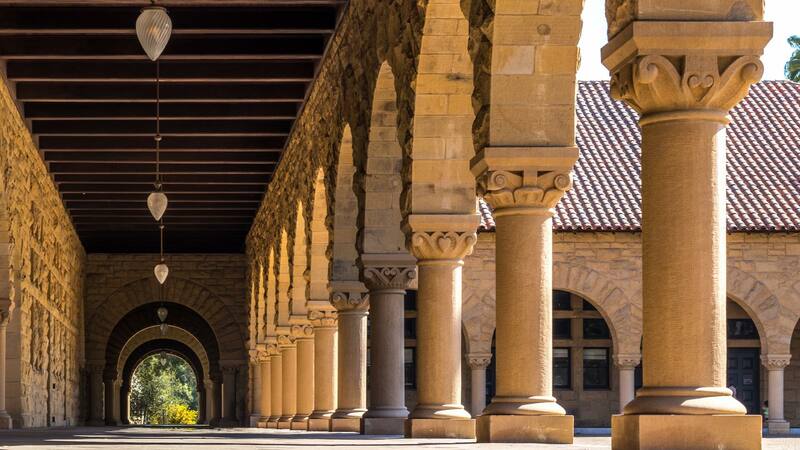 We value the partnership fostered with our colleagues at Stanford as we work together to bring people, from across the Bay to halfway around the world, to experience Stanford University and, of course, the magnificent Cardinal Hotel. Whatever part you have played, or will play, as we approach 100 years in the hotel business, we thank you. Please let us know how we can help you set up your group block at the Cardinal Hotel. Book rooms regularly with the Cardinal Hotel. Would like all the reservations you make be linked to a single account. department funds. You can share your account details with these colleagues. with a credit card, it would just be saved (tokenized and PCI compliant) in your account. If interested, please fill out the Direct Bill Account Request. It will take 2-3 minutes. If you have any additional questions please email us at frontdesk@cardinalhotel.com or call (650) 323-5101 and we will be very happy to help you.